The BBC will “fight back” against disinformation globally with a special season of programming aiming to increase media literacy. 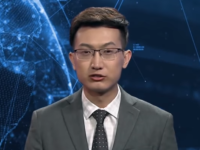 The corporation will launch its Beyond Fake News project on Monday with a series of documentaries, special reports and features across its TV, radio and online networks in Europe, the Americas, Africa, India and Asia Pacific. 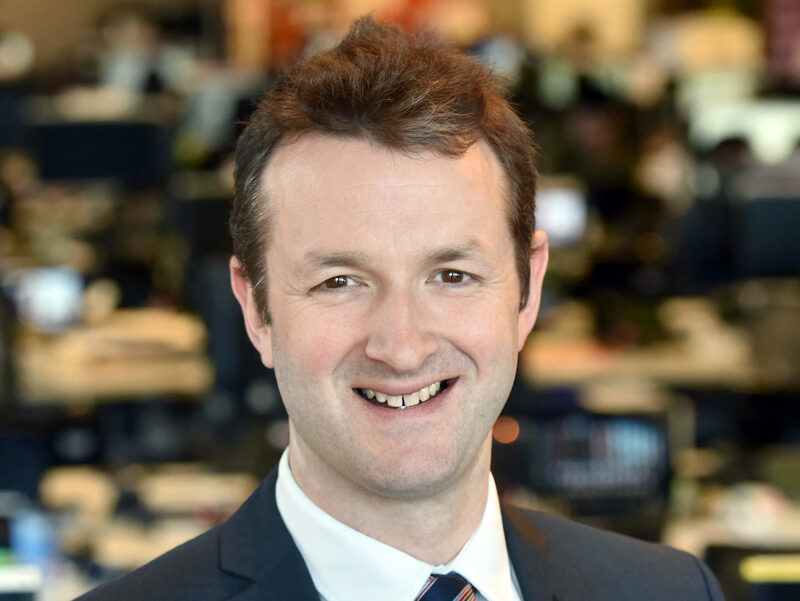 Jamie Angus (pictured), director of the BBC World Service Group, said he wanted to fulfil a pledge made earlier this year to “move beyond just talking about the global ‘fake news’ threat, and take concrete steps to address it”. Content from the BBC’s international journalists will include a documentary about how Whatsapp turned an Indian village into a lynch mob, reports on Russia’s disinformation campaign and how Facebook is being used to spread false information in the Philippines. BBC World News will host a debate with Facebook, Twitter and Google about their role in stemming the spread of “fake news”, hosted by BBC World News presenter Matthew Amroliwala. Among the programmes airing on UK networks will be Africa editor Fergal Keane reporting on media freedom in Somalia where outlets are being shut down for what their critics call “fake news”. 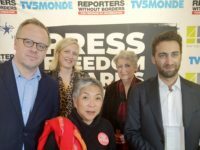 The country is ranked 168 of 180 in the Reporters Without Borders Press Freedom Index 2018. Technology reporter Zoe Kleinman will host an “explainer” for BBC World News and BBC.com about how fake news goes viral online with the unwitting help of social media algorithms and legitimate publishers. Angus said: “Poor standards of global media literacy, and the ease with which malicious content can spread unchecked on digital platforms mean there’s never been a greater need for trustworthy news providers to take proactive steps. “We have put our money where our mouth is and invested in real action on the ground in India and in Africa. After hosting digital literacy workshops at UK schools, the Beyond Fake News media literacy programme has now begun delivering workshops in India and Kenya, where it will also host panel debates and hackathons exploring tech solutions. The BBC will also release new research on Monday into how and why disinformation is shared after being given unprecedented access to encrypted messaging apps in India, Kenya and Nigeria.